Are you ready to break away from business as usual? The Courtyard Auburn sets the stage for a productive and enjoyable travel experience - whether you're with us for work or play. 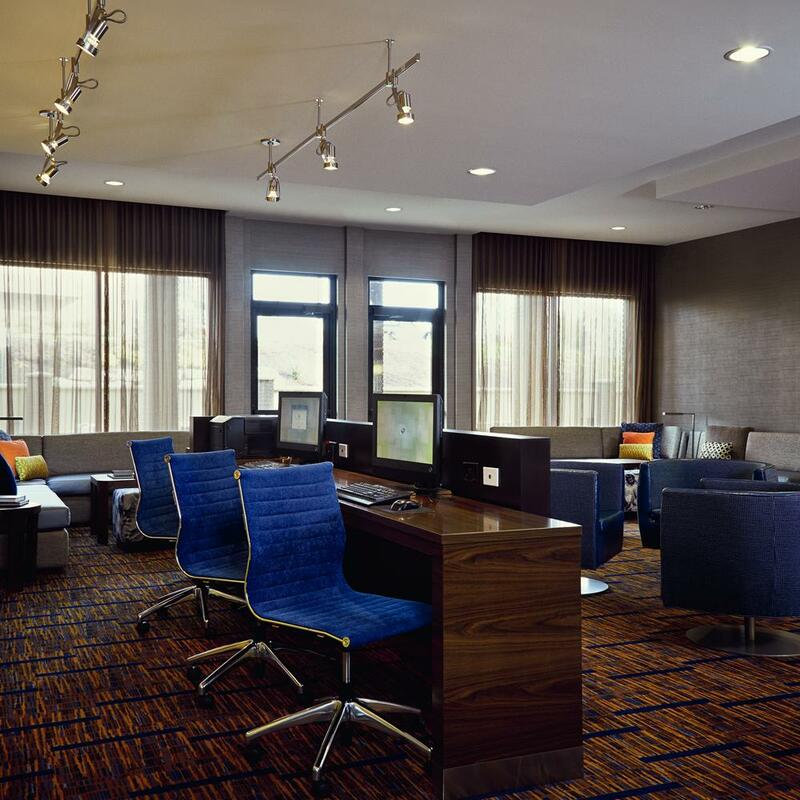 Located within minutes from beautiful Auburn University campus & Jordan Hare stadium, our hotel greets you with a contemporary and welcoming lobby. There's plenty of space to meet and relax here, as well as up-to-the-minute news with our GoBoard® technology and delicious food and Starbucks® coffee drinks at The Bistro. Thanks to complimentary wireless Internet throughout the hotel, you can stay connected at all times during your stay. 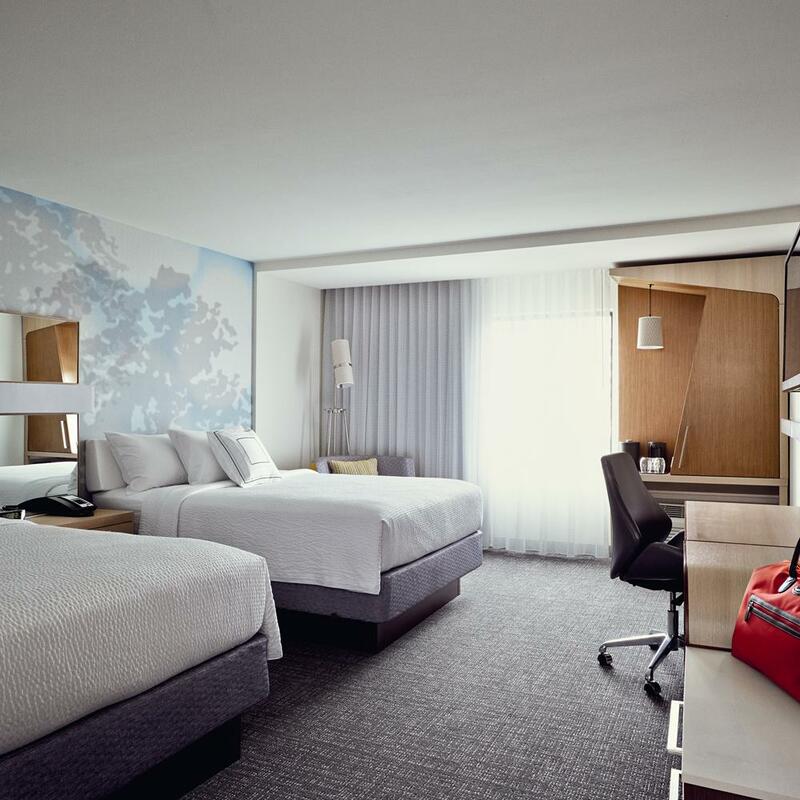 But be sure to take time to unwind in your spacious room or suite, loaded with helpful amenities including a mini-refrigerator and a well-lit work area. A fitness center and outdoor pool help you stay focused, and 1180 square of meeting space allow you to plan a successful gathering. 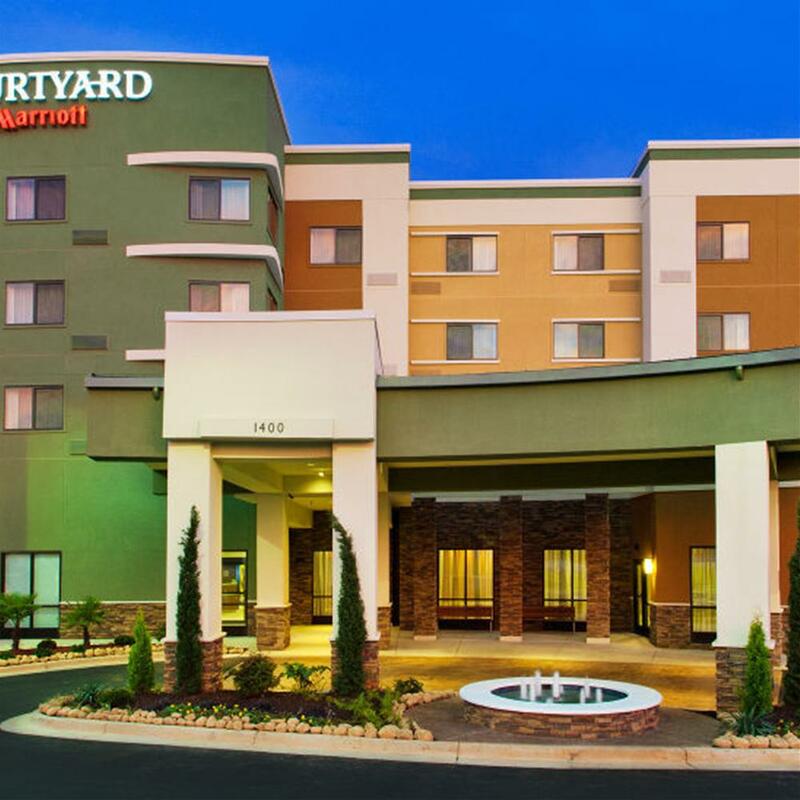 For a hotel that works the way that you do, choose the Courtyard Auburn.